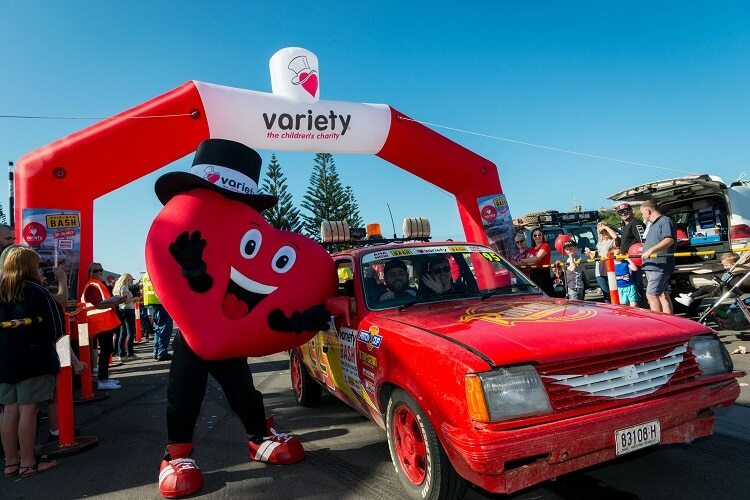 Join us for some outrageous fun at the Variety Family Fun Day, a great day out and a chance to welcome the Variety Bash cars back from their outback adventure. 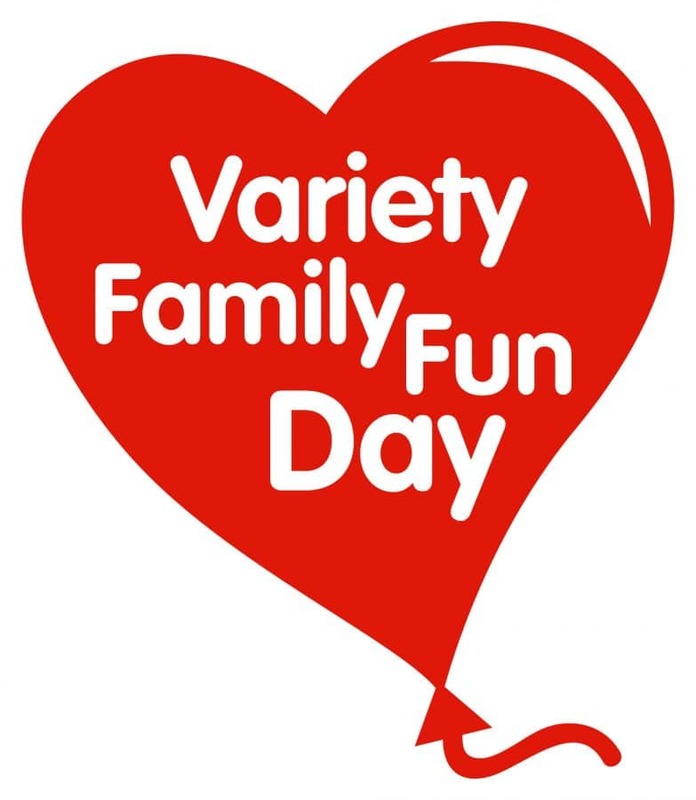 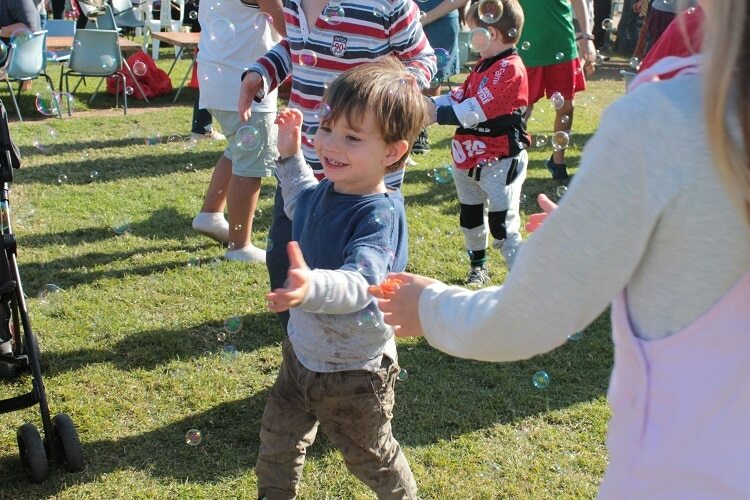 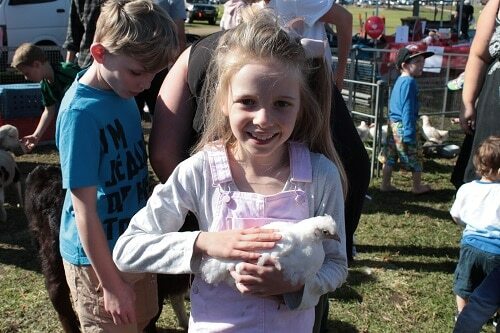 There’ll be plenty of live entertainment, a petting zoo, food stalls, rides and fun activities- something for the whole family! 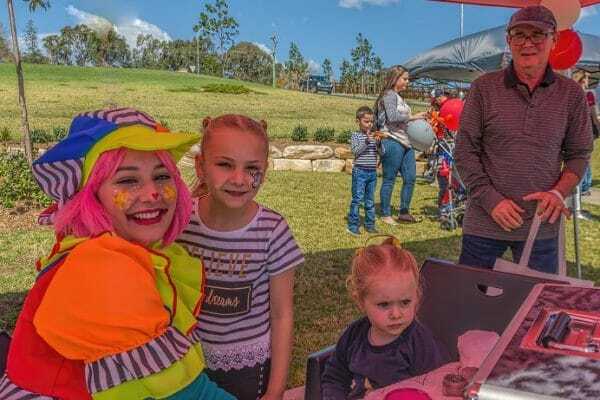 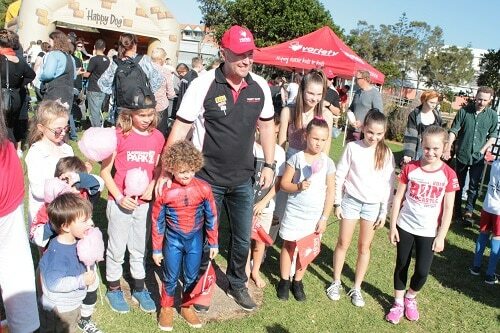 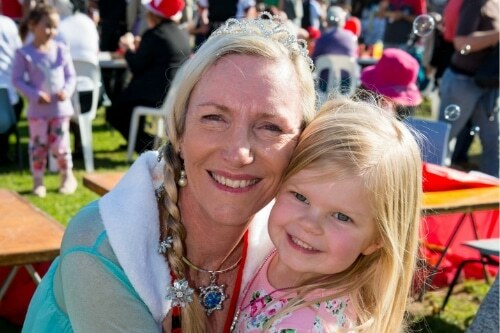 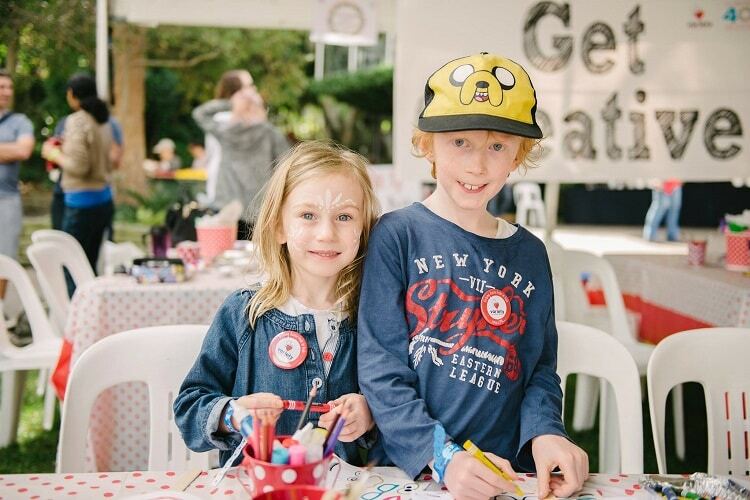 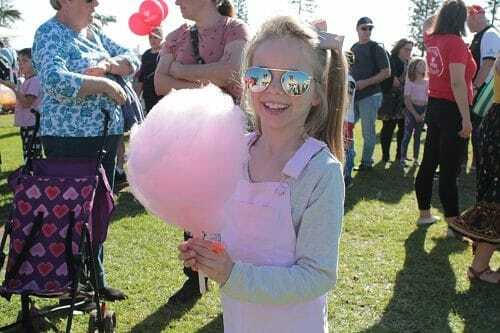 There will be a $5 charge per child which will allow them access to unlimited rides, face painting, airbrush tattoos, fairy floss, popcorn plus much more. 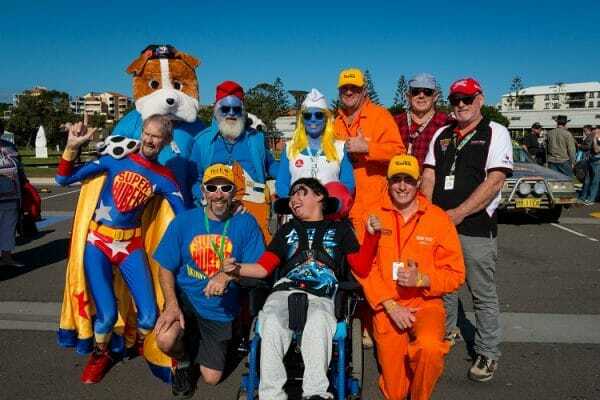 It’s also your chance to see the colourful convoy of Bash cars arrive back in town after their outback adventure raising much needed funds, the kids will love it! 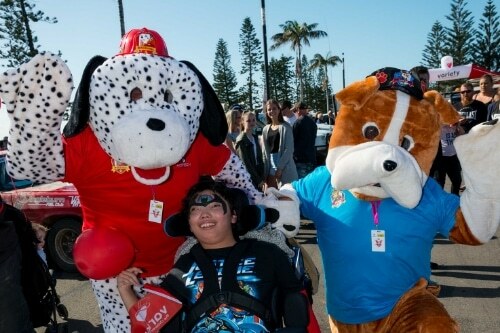 For more information please contact the office on 4965 4911. 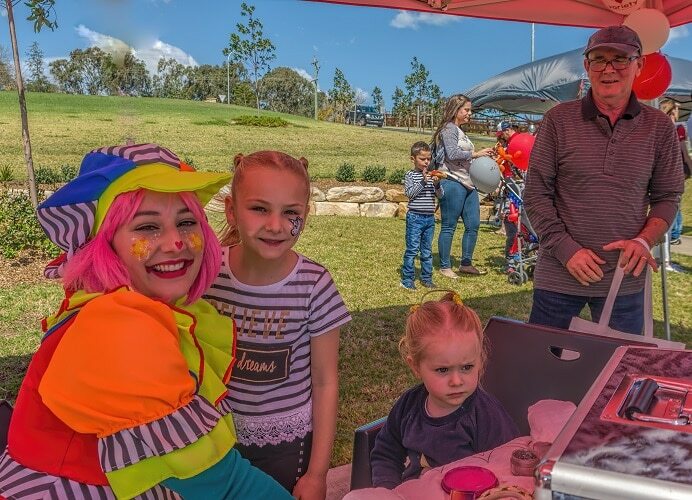 Enjoy a schnitzel from the legendary Harry’s Schnitzel or grab yourself some Asian street food at the Hawker Hero Food Truck. 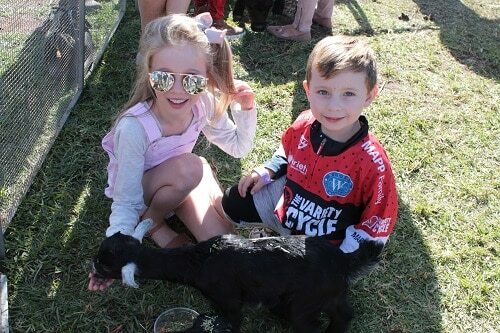 We’ll also have our Variety BBQ trailer serving sausage sandwiches, always a crowd pleaser! 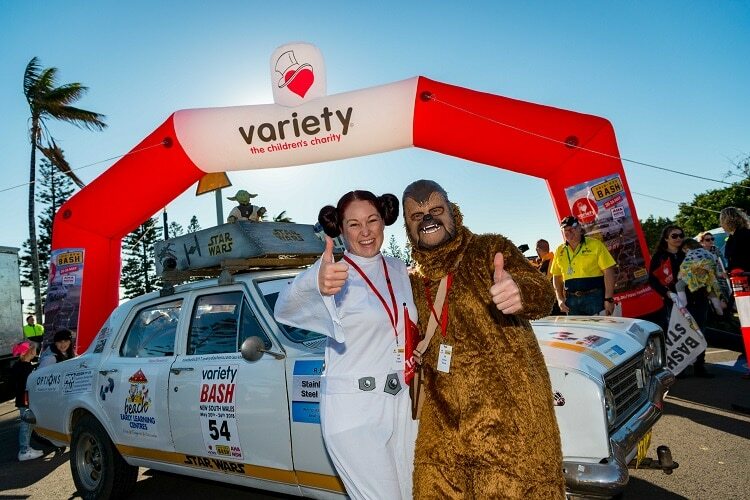 Over 100 Bash cars will be arriving at Foreshore Park with plenty crazy and colourful costumes and characters- we can guarantee Elsa & Olaf, Minions, Flintstones, Harry Potter, Smurfs, Star Wars, Batman & Robin plus many more will all be making an appearance! 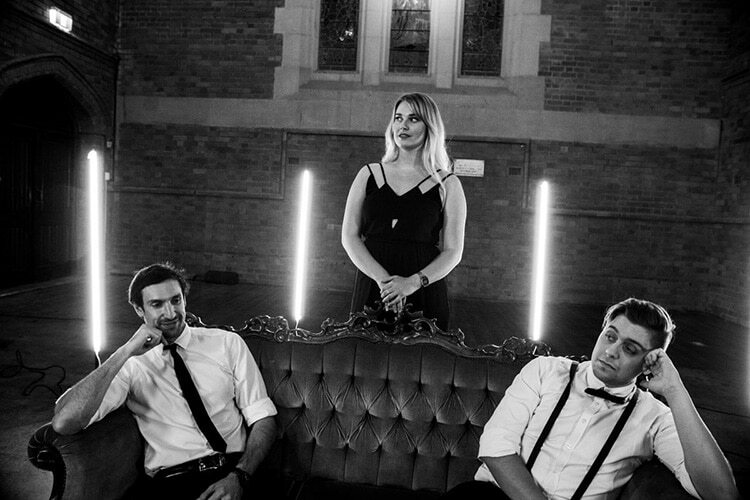 We will have plenty of entertainment for you on the day including the Newcastle based Adrianna Mac Trio as well as our talented Variety Scholarship recipients- official set list to be announced shortly!